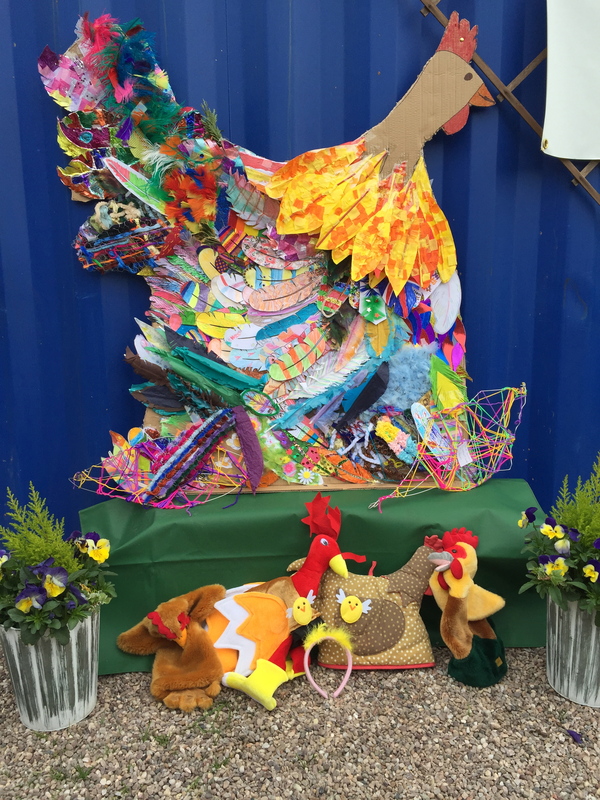 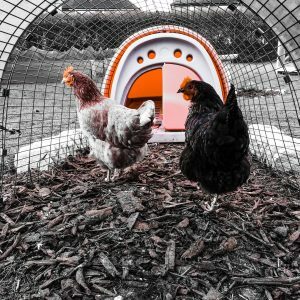 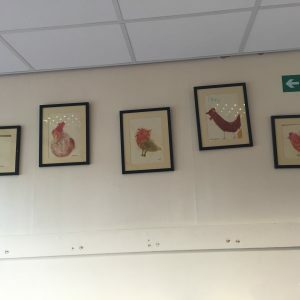 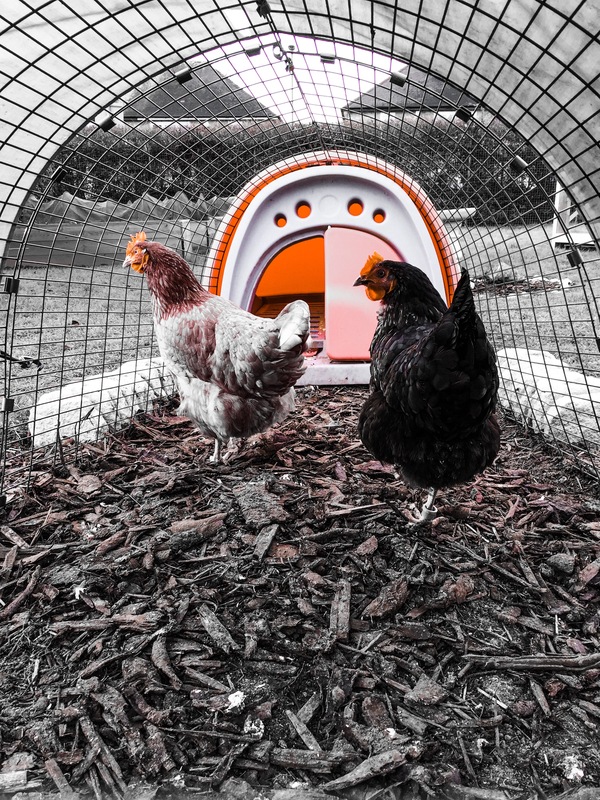 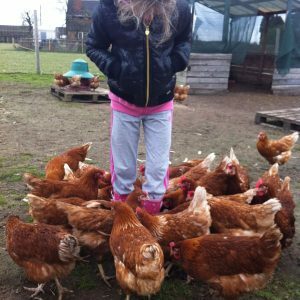 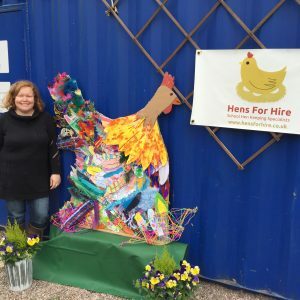 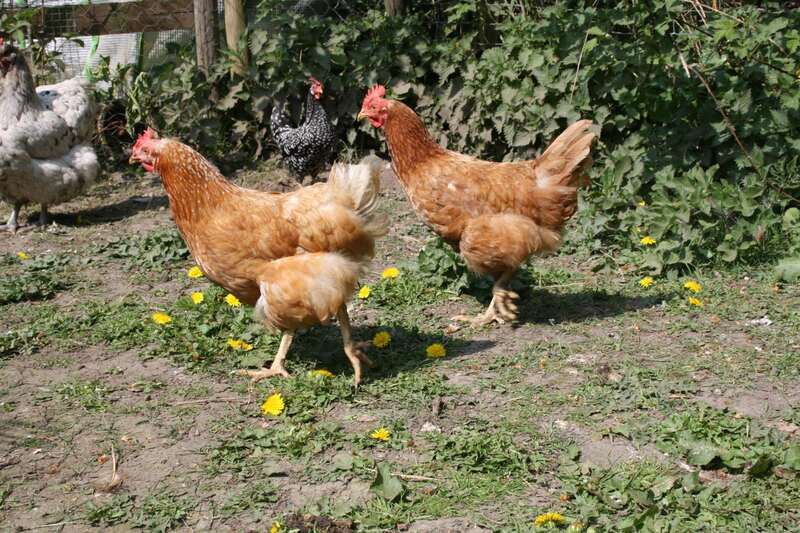 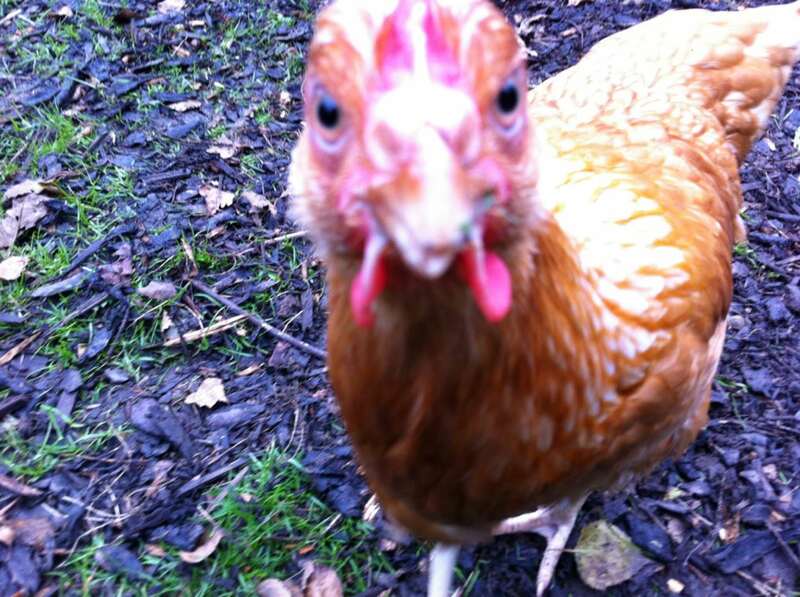 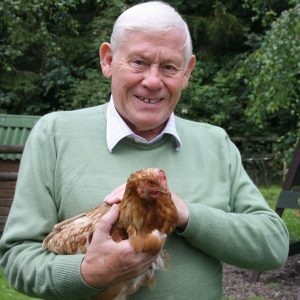 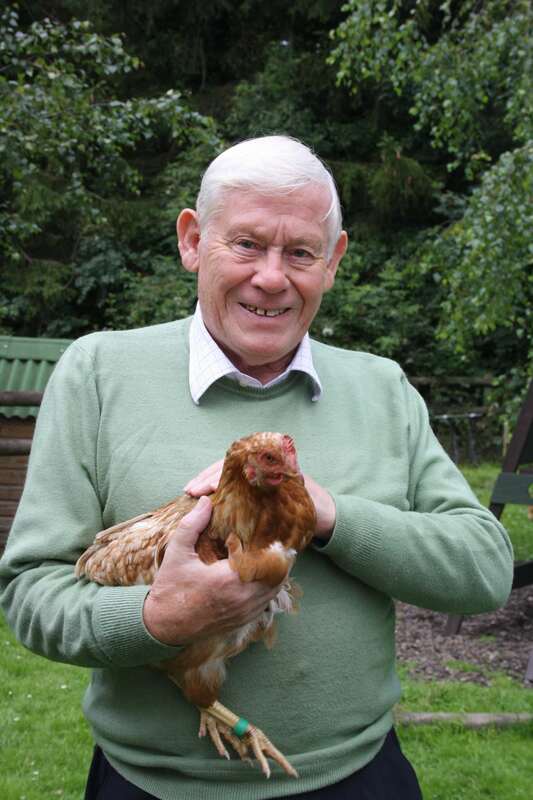 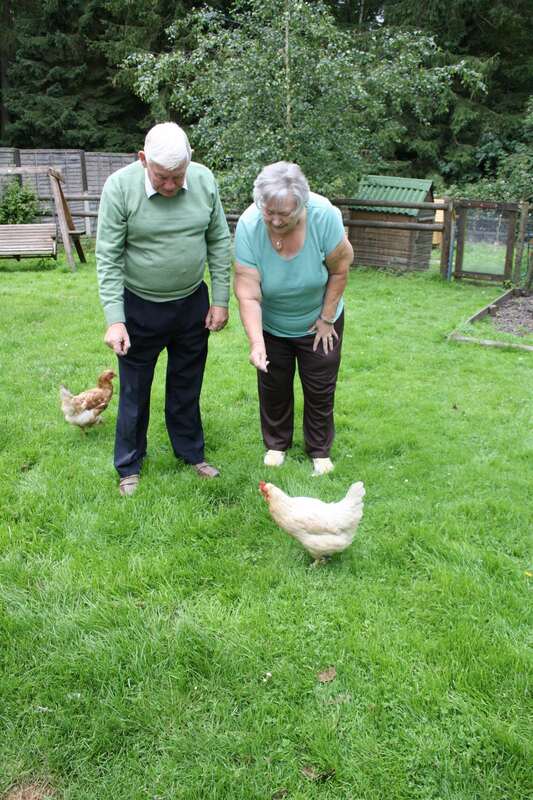 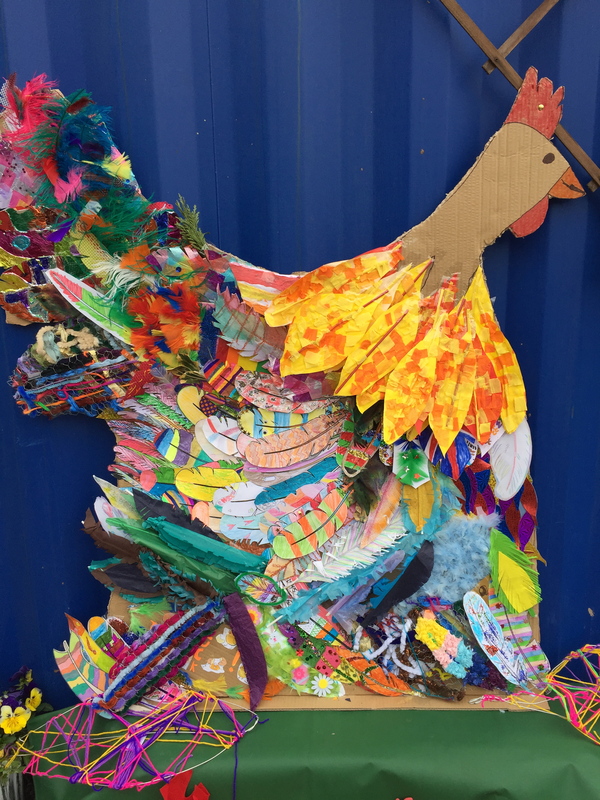 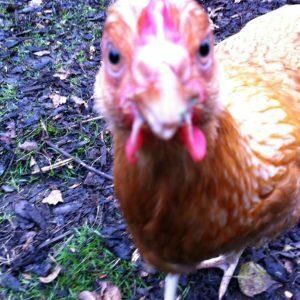 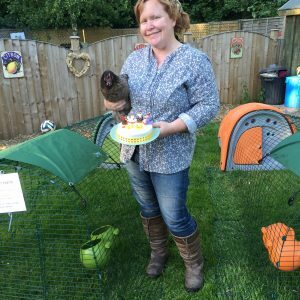 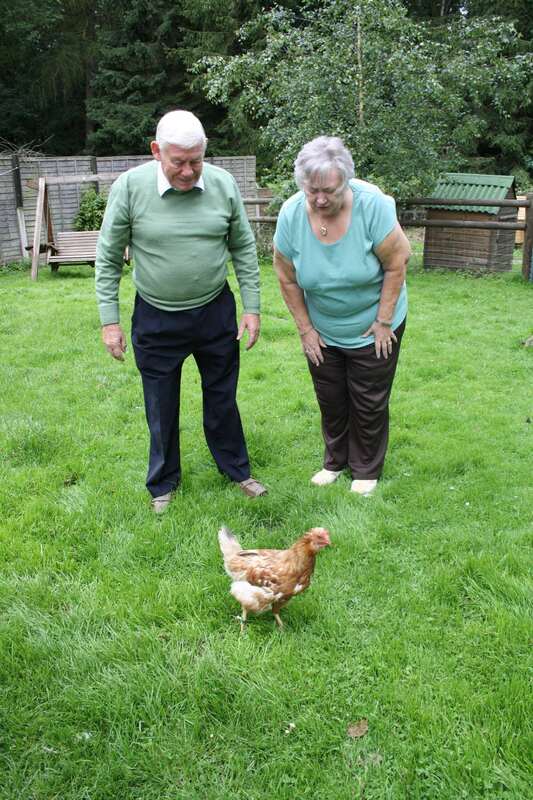 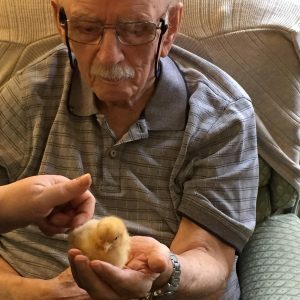 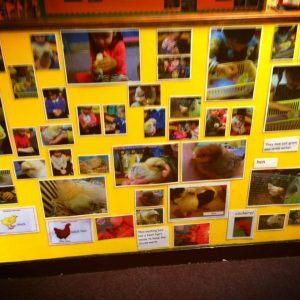 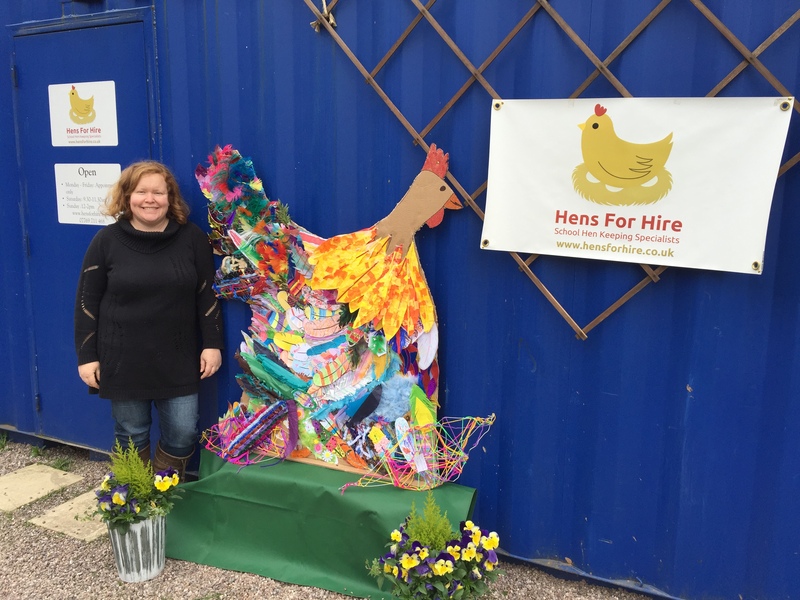 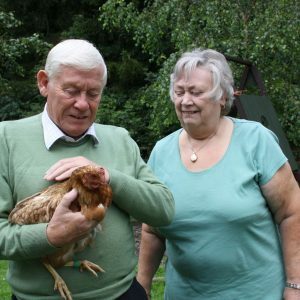 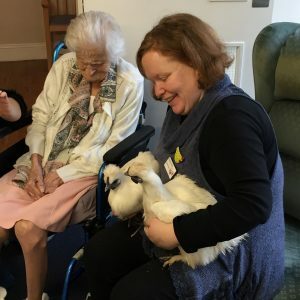 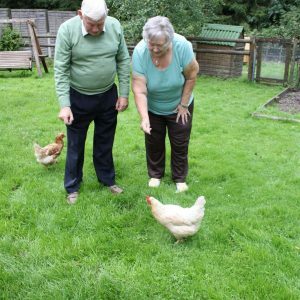 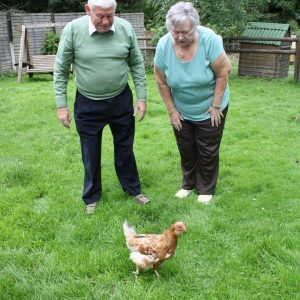 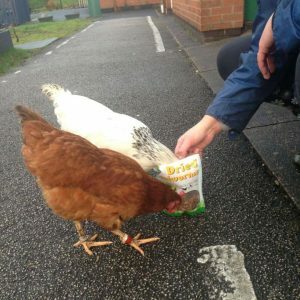 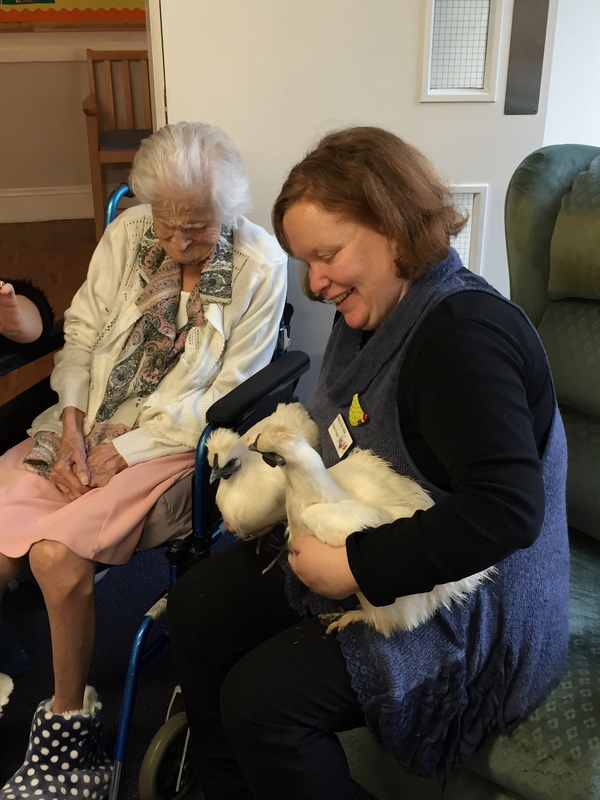 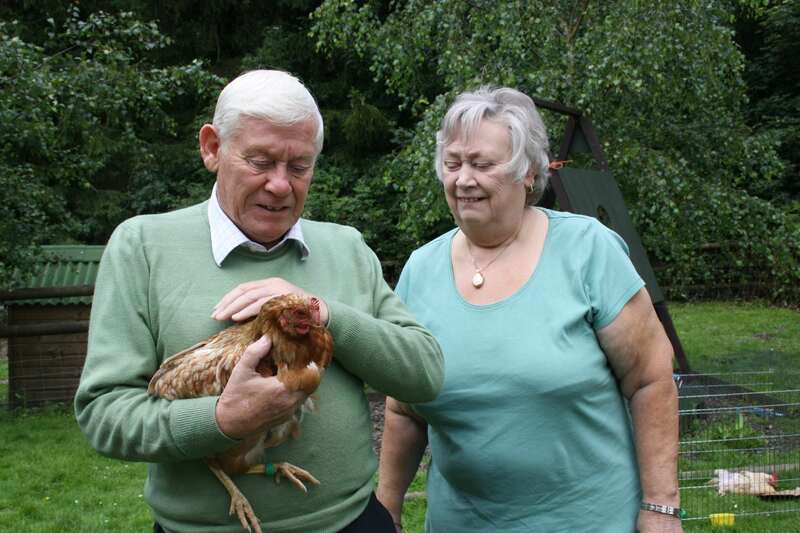 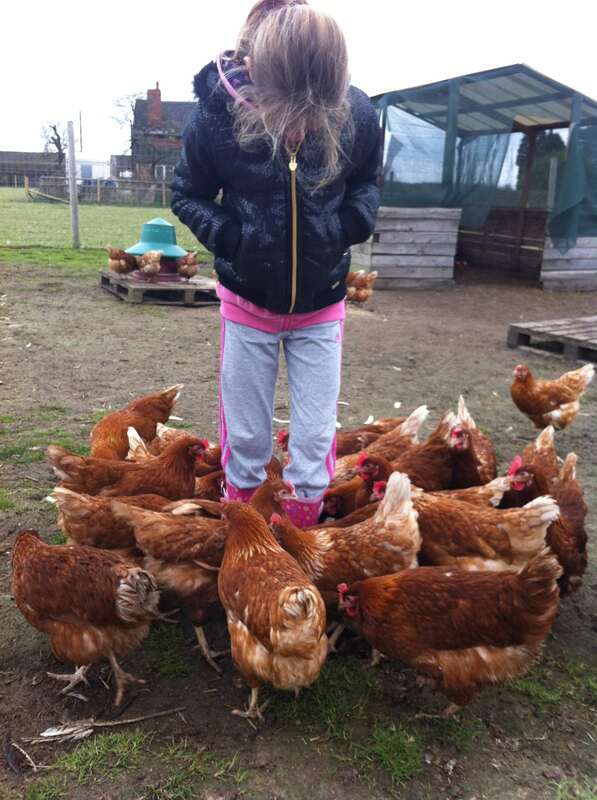 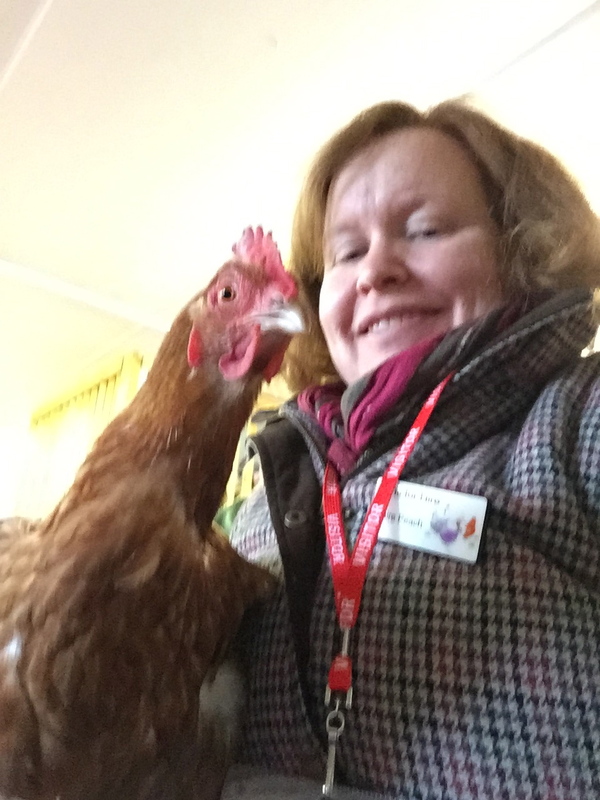 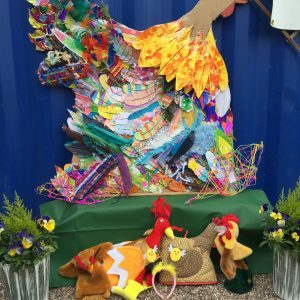 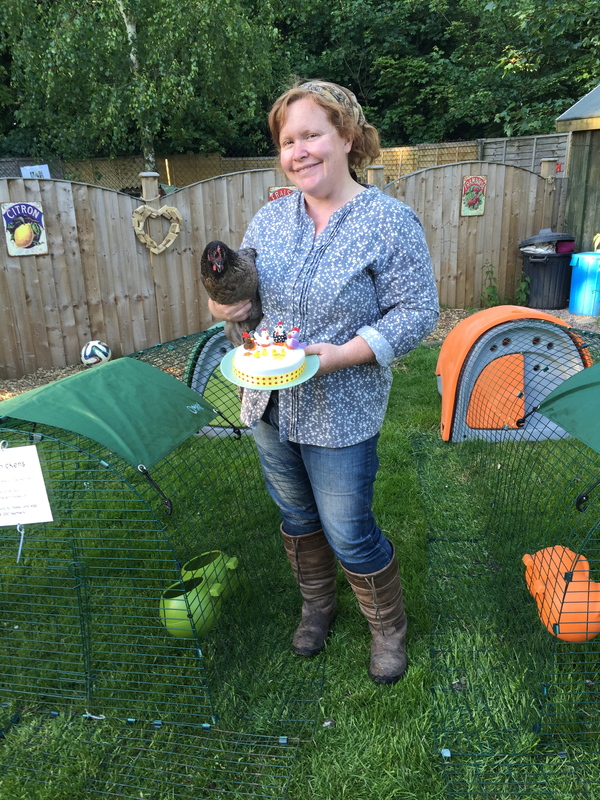 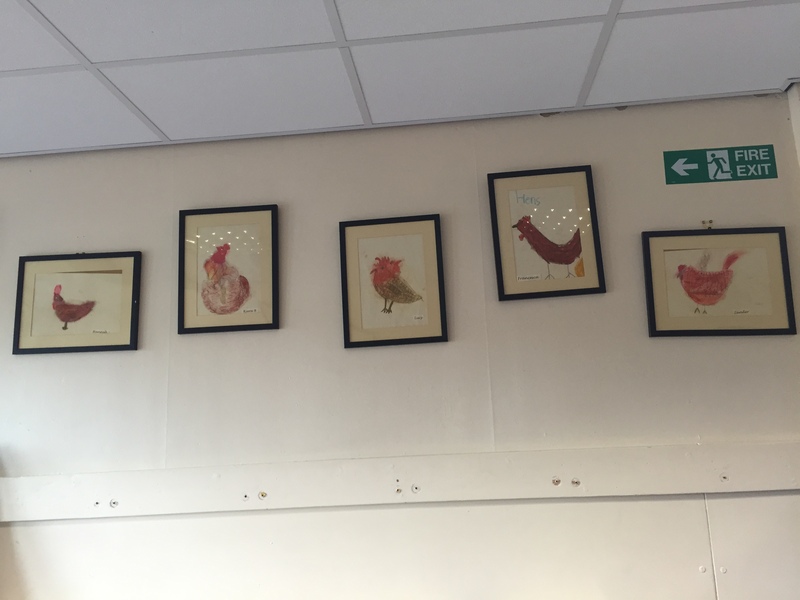 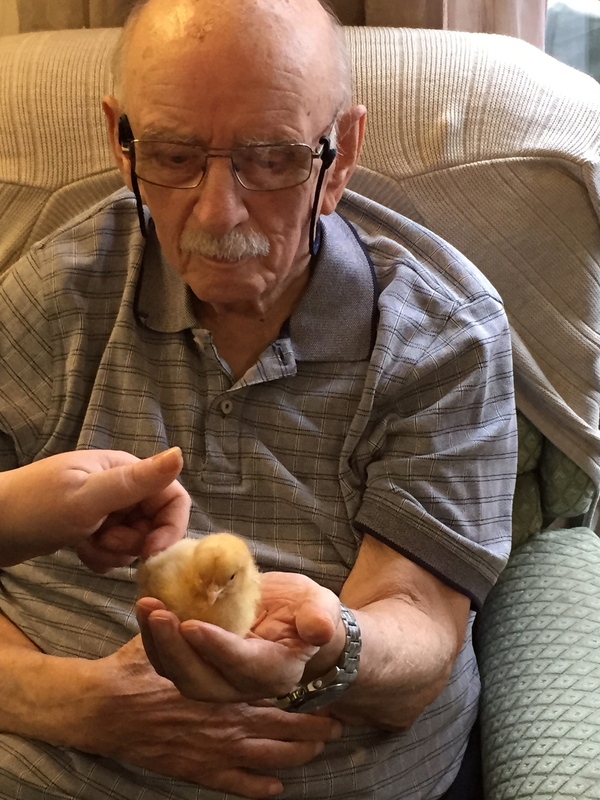 Take a look at our Hens Gallery – We love to see how our customers are getting along with their feathered friends and show them to you. 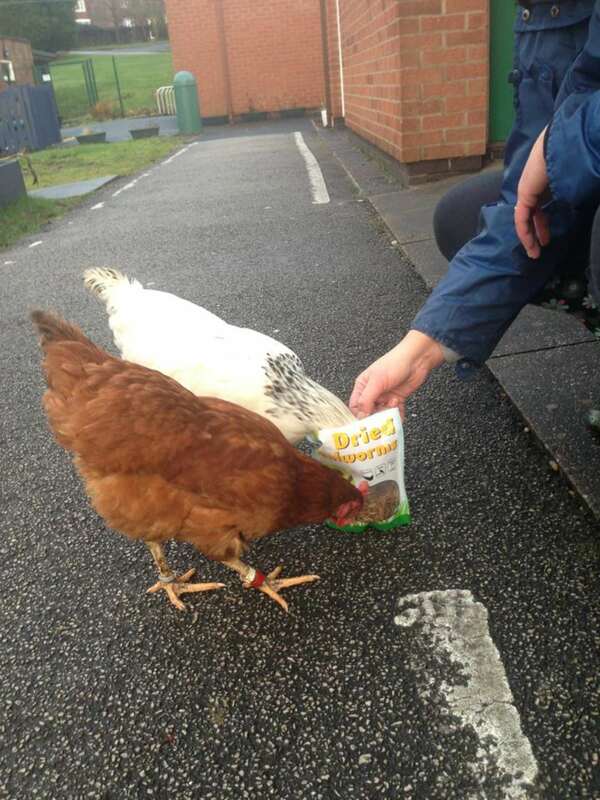 Do You Have Something To Share With Us? 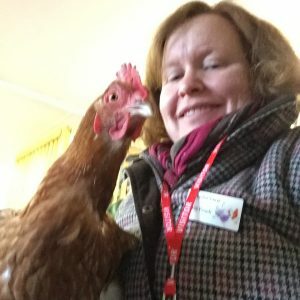 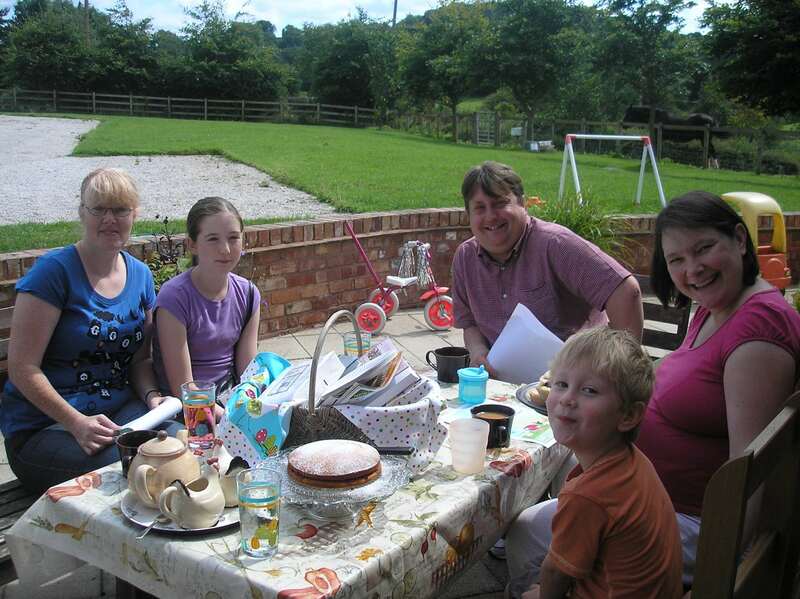 If you have something great to share with us, feel free to get in touch. 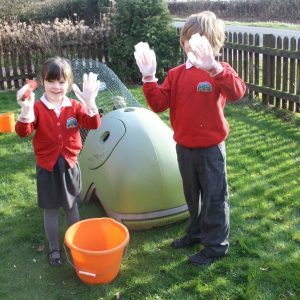 You will find all our latest competitions in our News section. 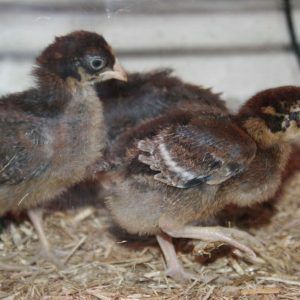 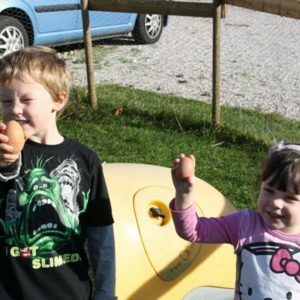 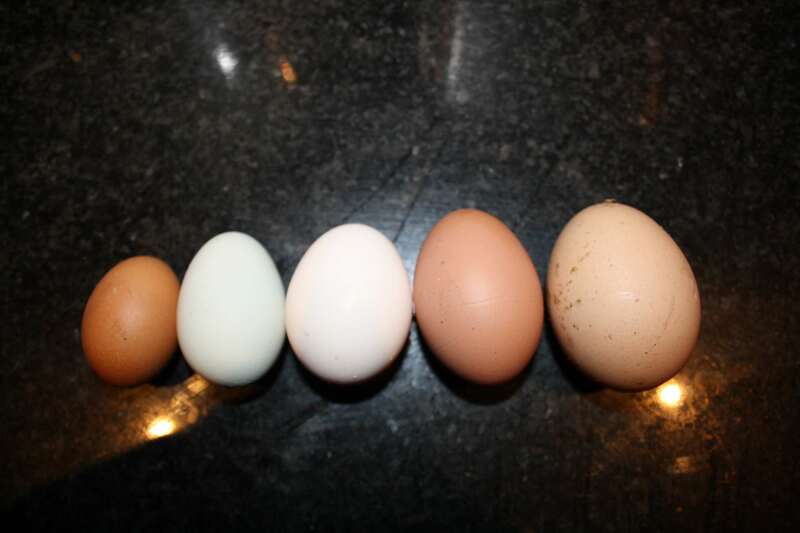 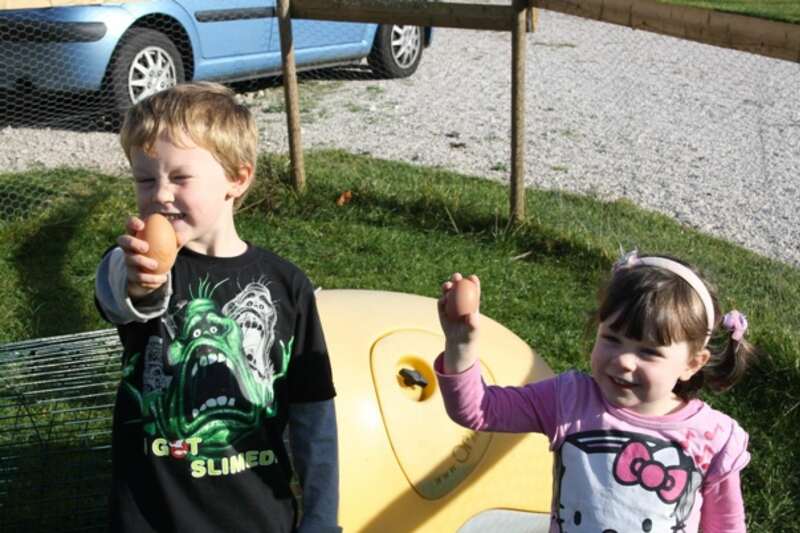 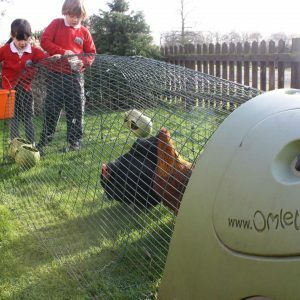 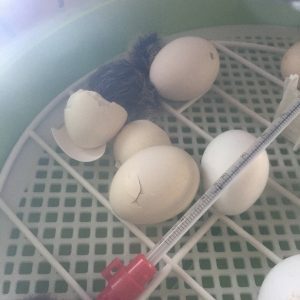 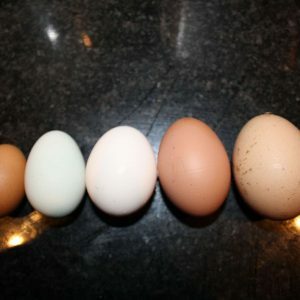 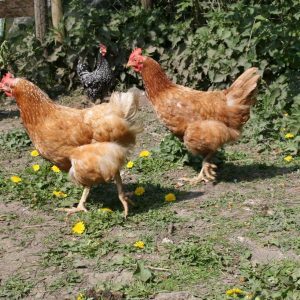 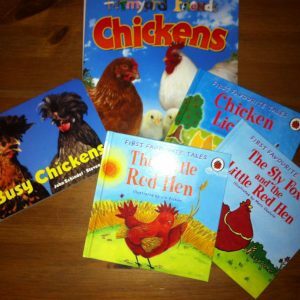 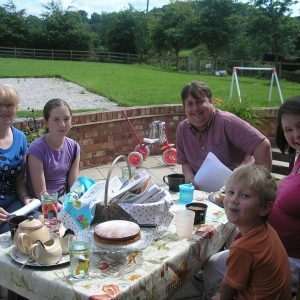 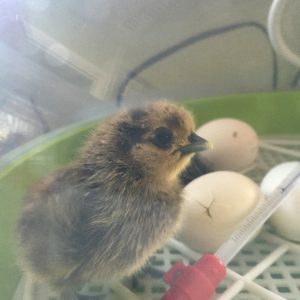 Complete coop packages with everything you need to start caring for and learning about Chickens and their eggs. 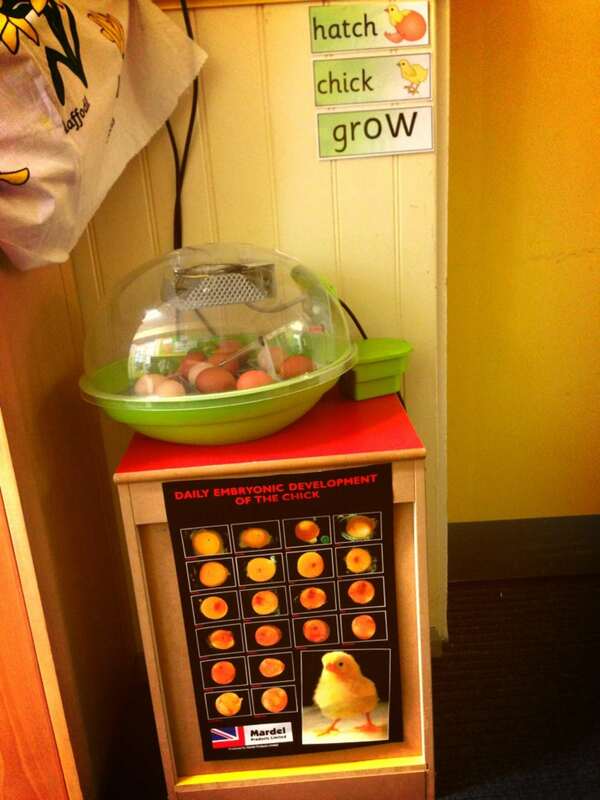 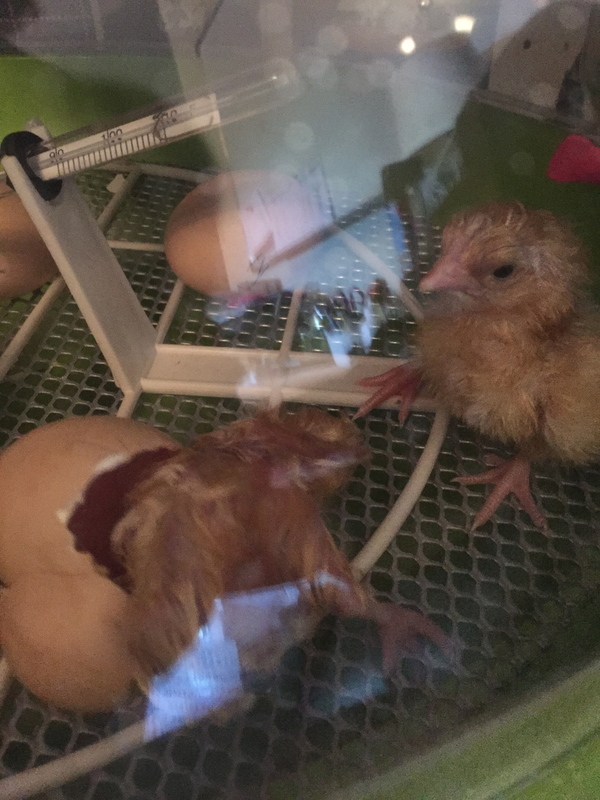 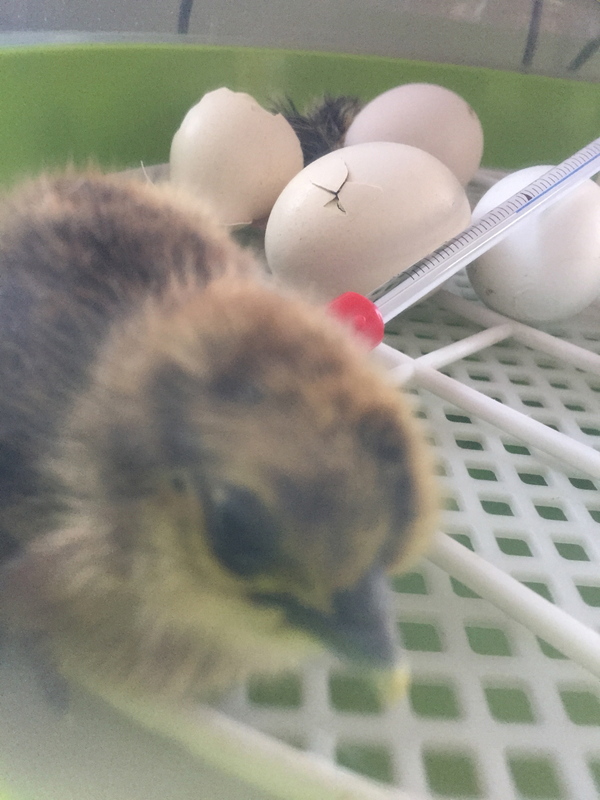 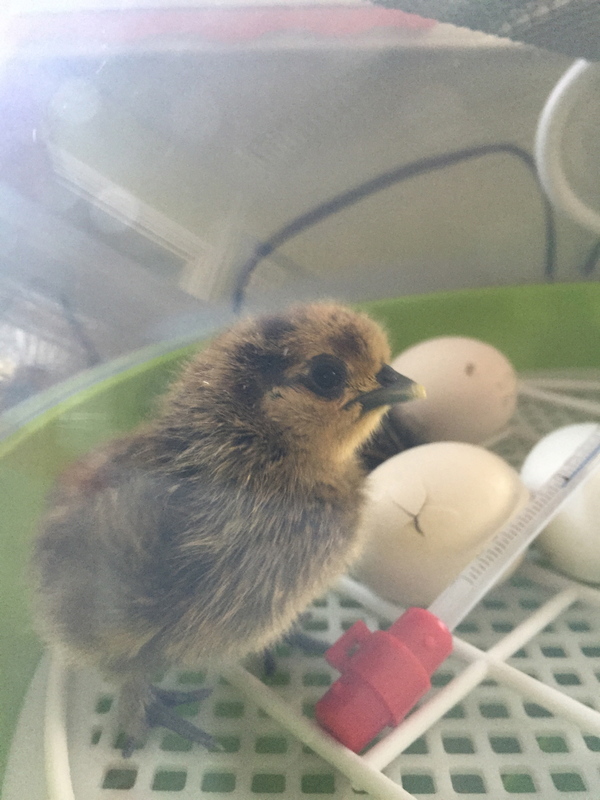 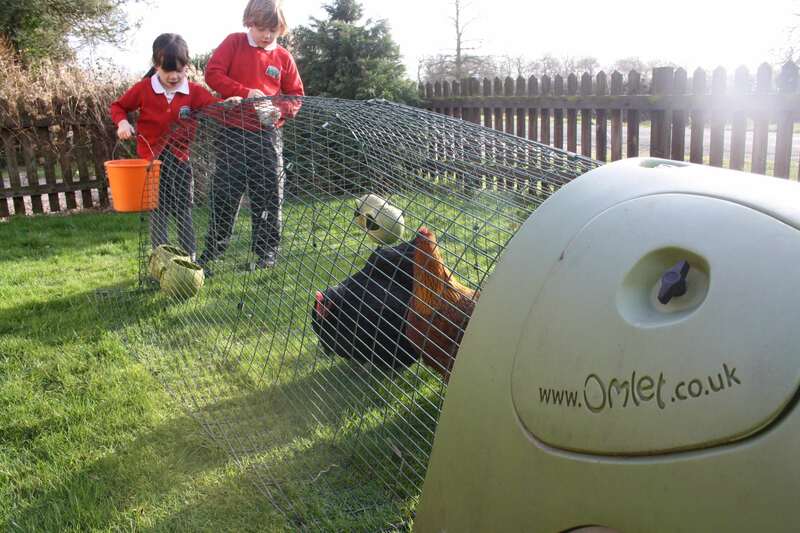 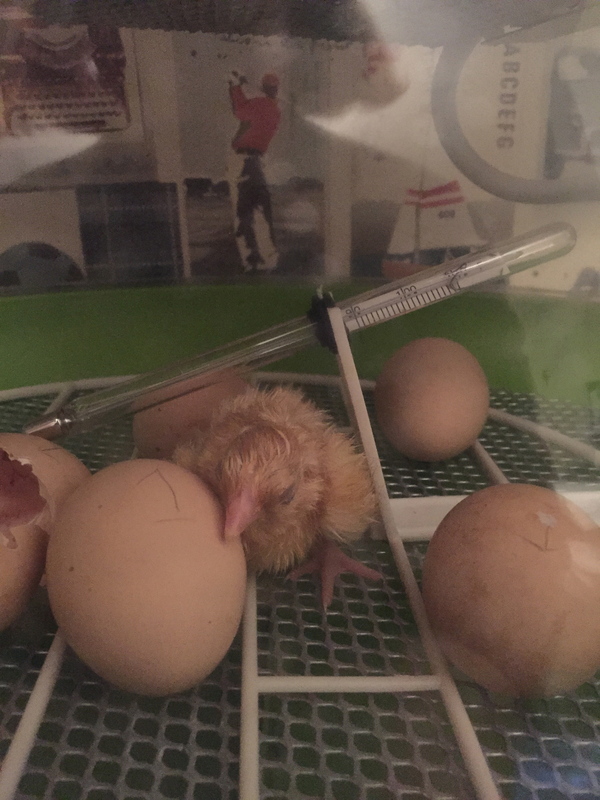 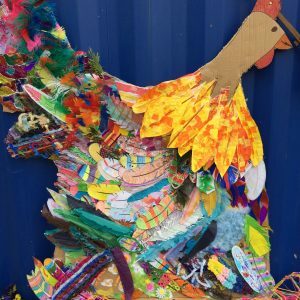 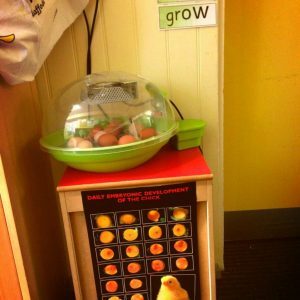 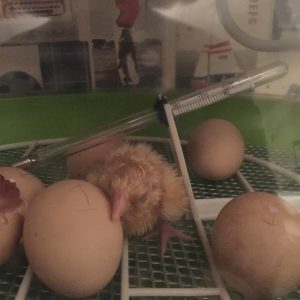 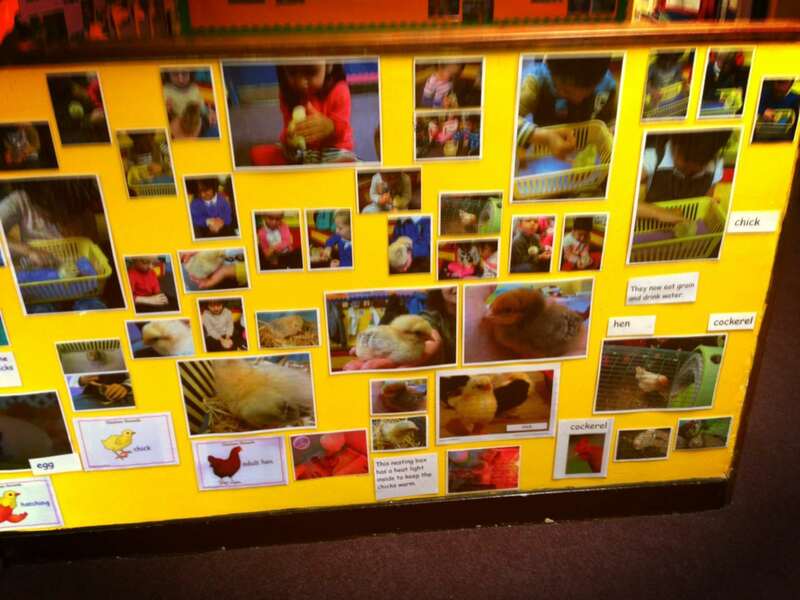 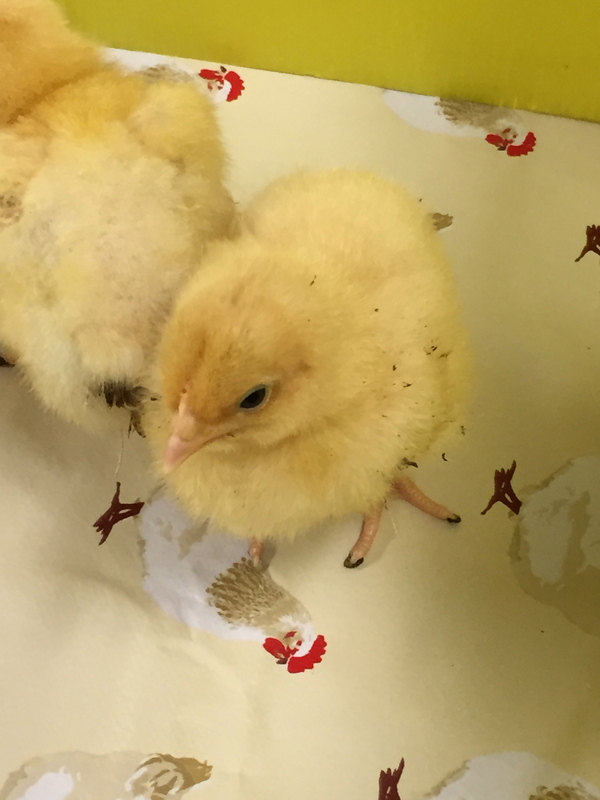 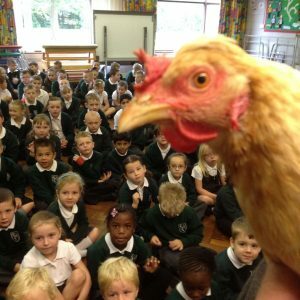 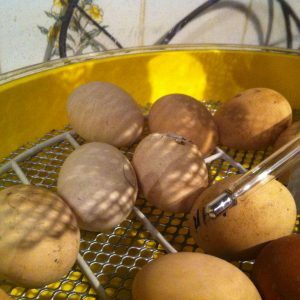 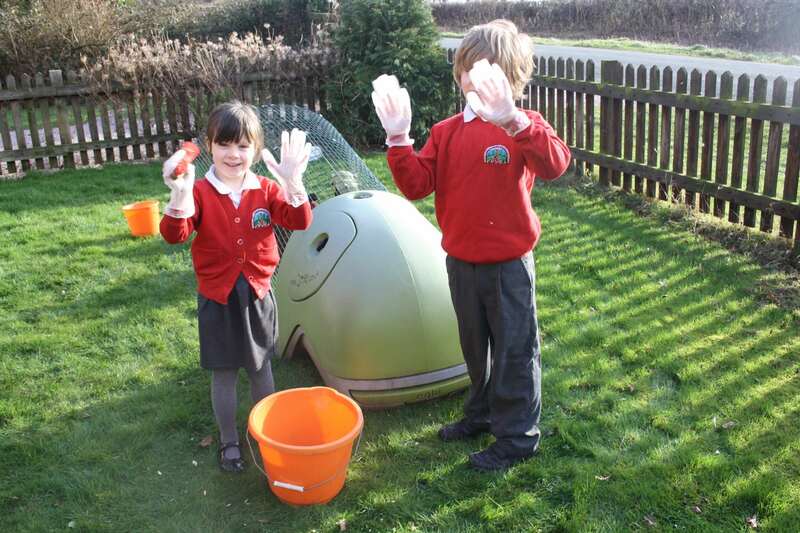 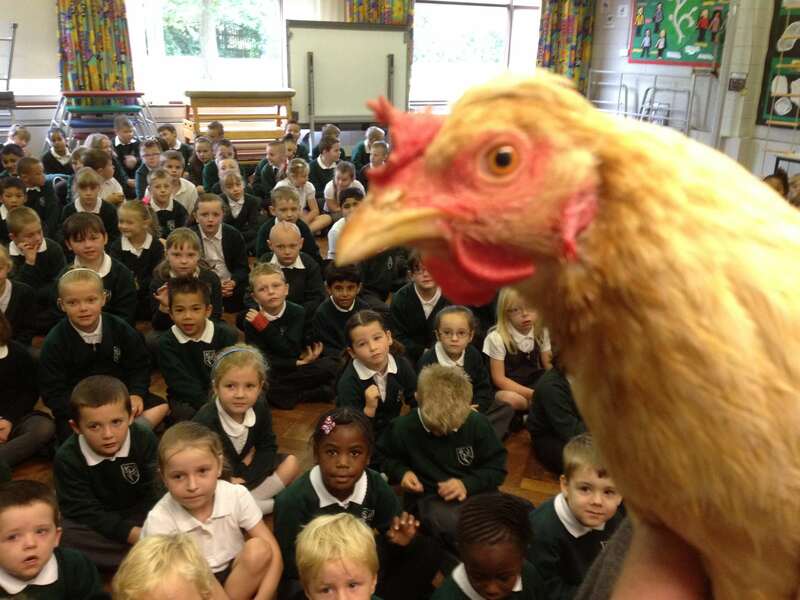 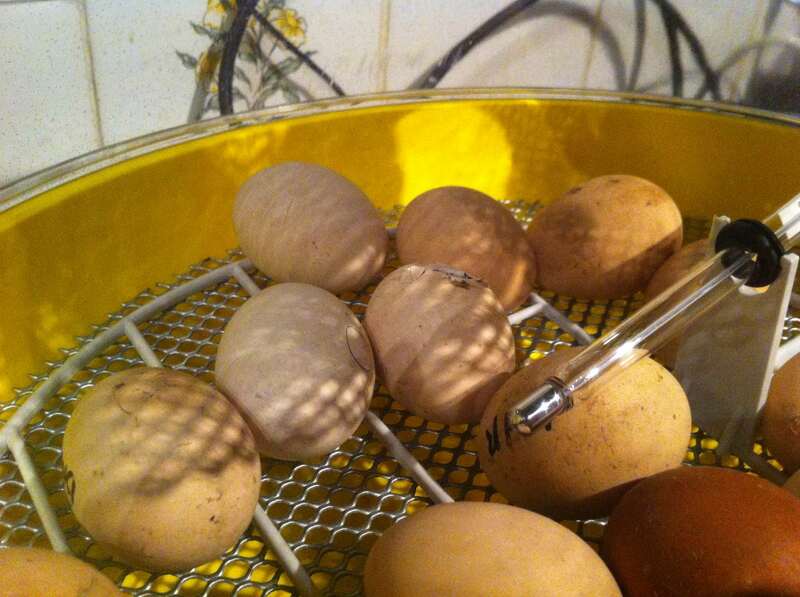 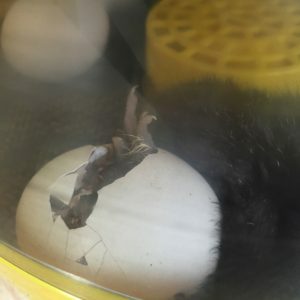 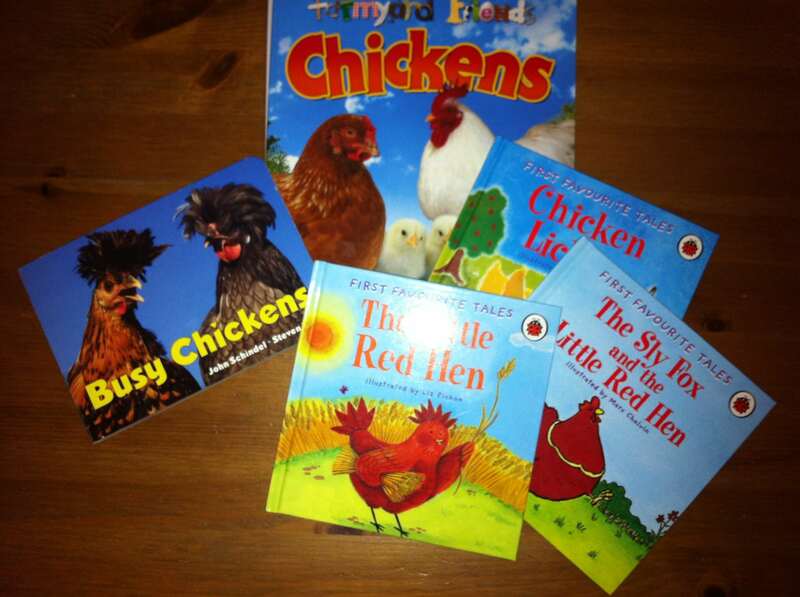 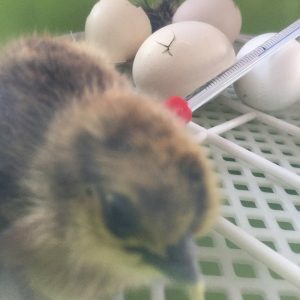 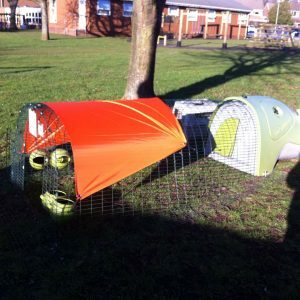 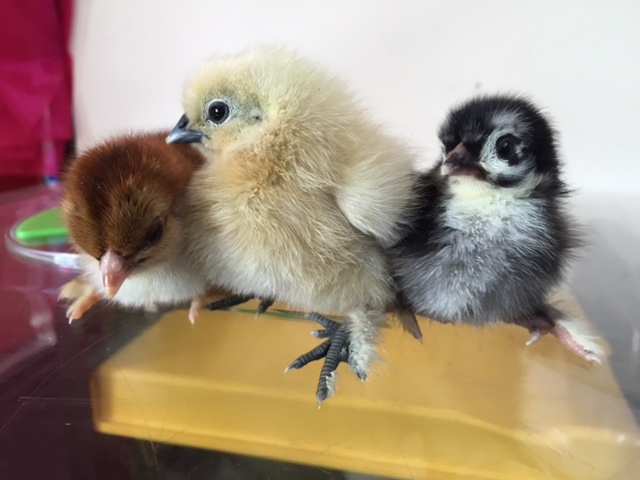 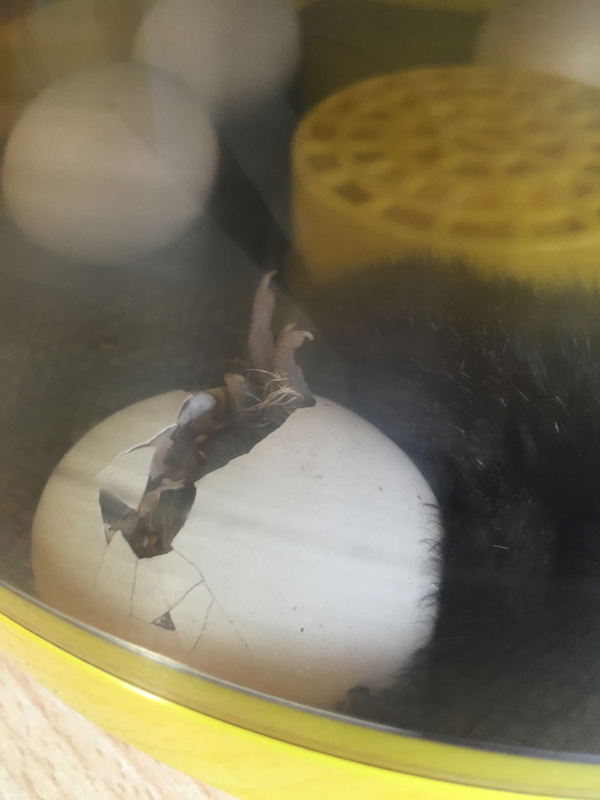 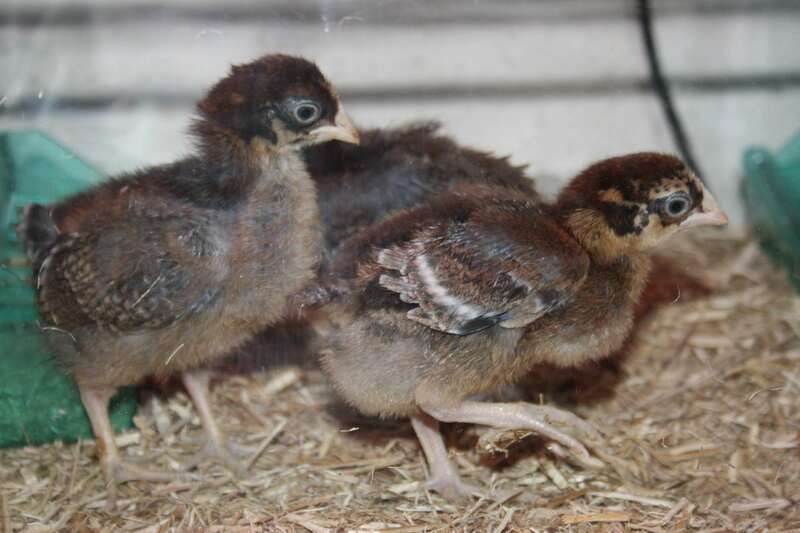 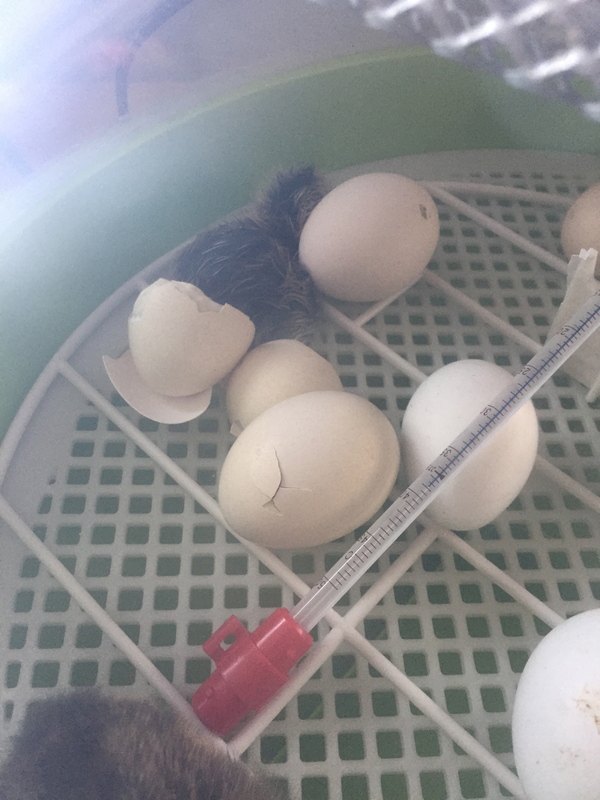 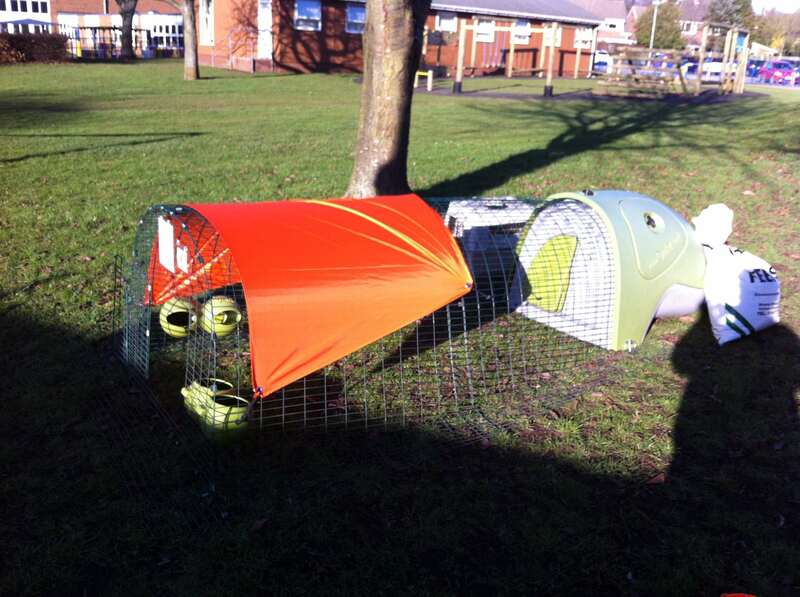 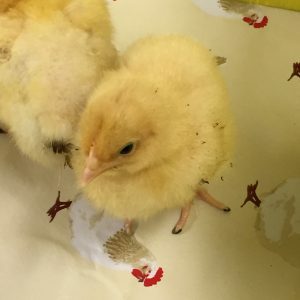 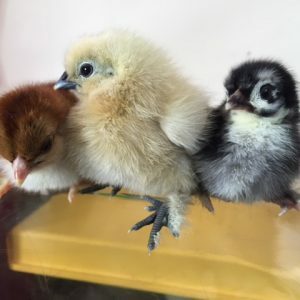 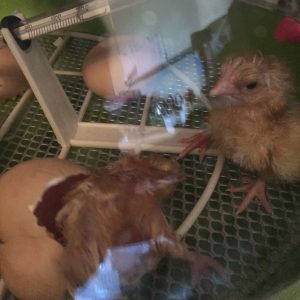 All the excitement and anticipation of hatching Chicks right their in your classroom or centre. 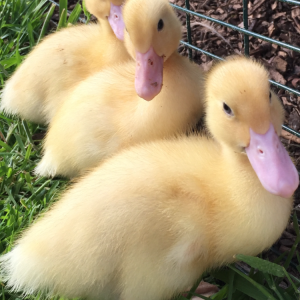 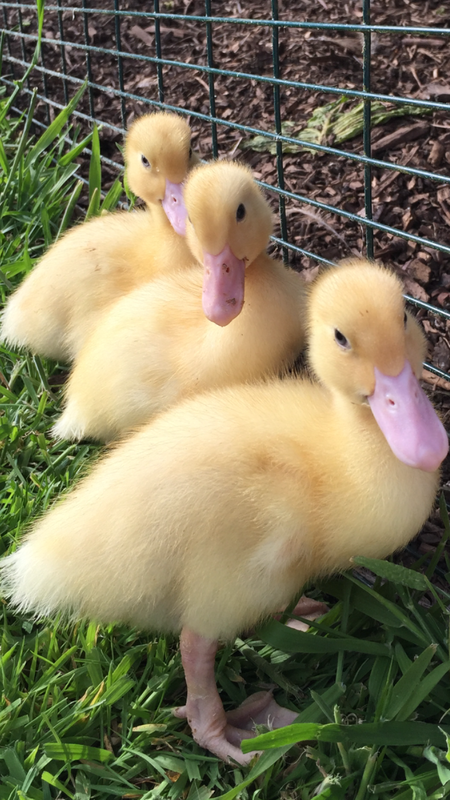 Learn how to care for your new feathered friends and how to enjoy their antics and individual personalities.